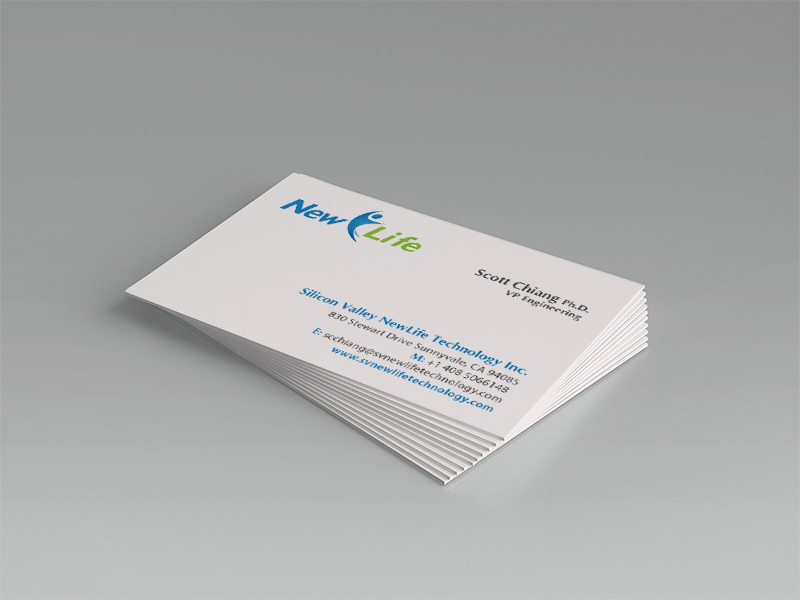 NewLife Technology is a California based company and its main focus is in the manufacturing and production of medical devices. FreeWave Media proposal was based on three primary associated concepts: “safety, health and technology” systems. 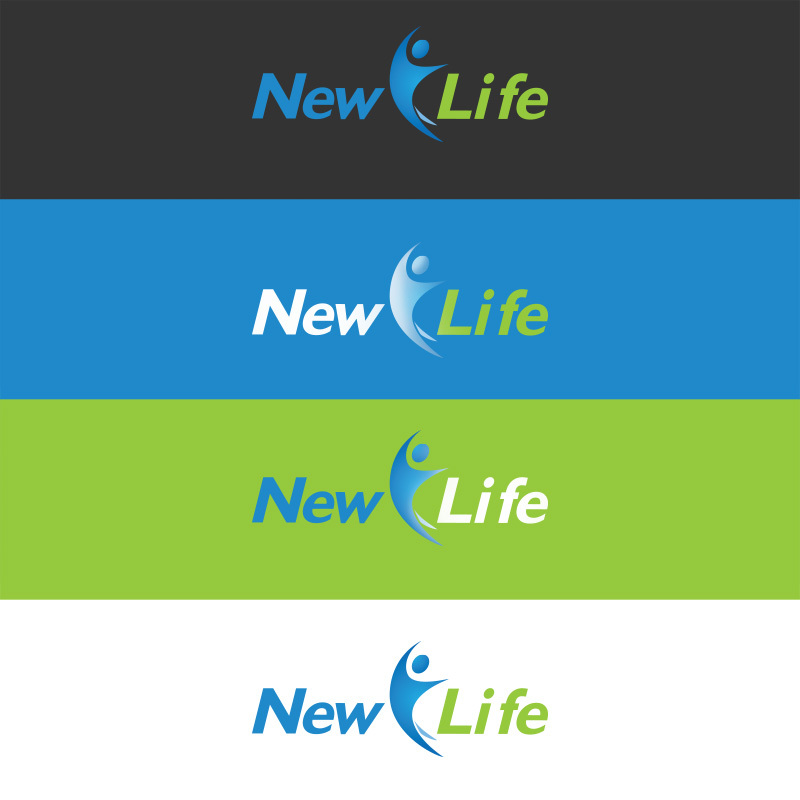 The ideas was derived from analyzing the nature, services and mission of the NewLife. The typeface of NewLife was chosen to convey stable value whilst the modern design in lowercase enhances the friendly nature of the enterprise, and made reference to the accessible profile product. 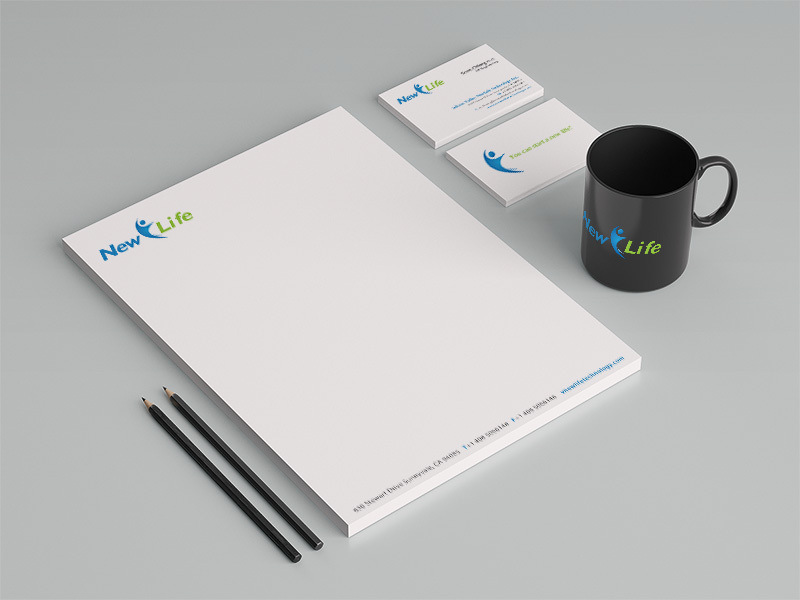 The color scheme signifies technology and medicine merge with a Happy Human symbol to provide a new visual identity.